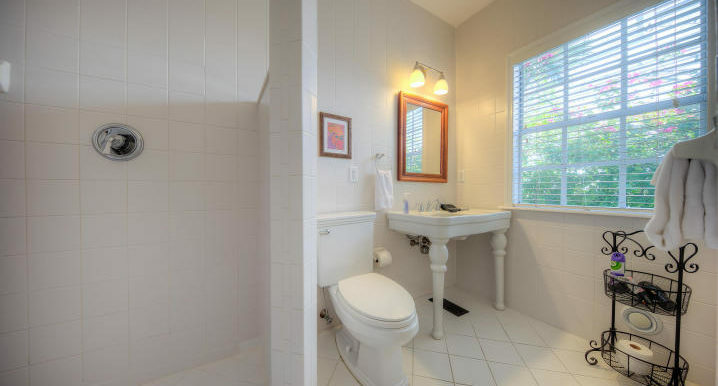 582338 2252 Sq. 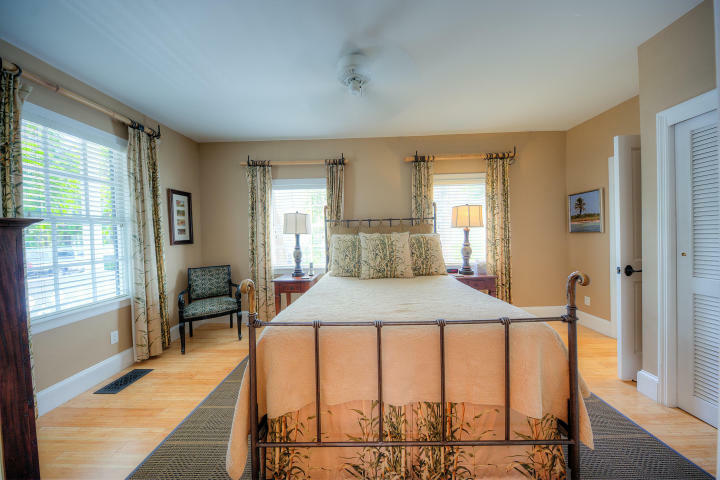 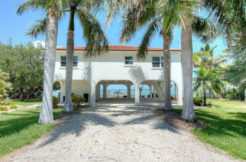 Ft. 4 Bedrooms 4 Bathrooms 5600 Sq. 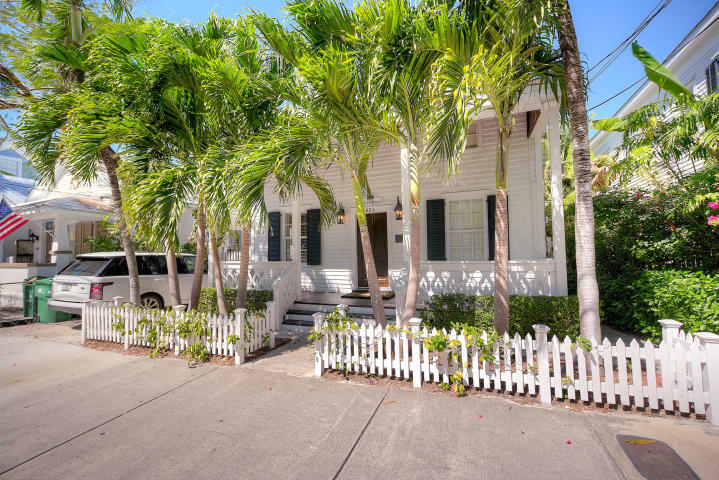 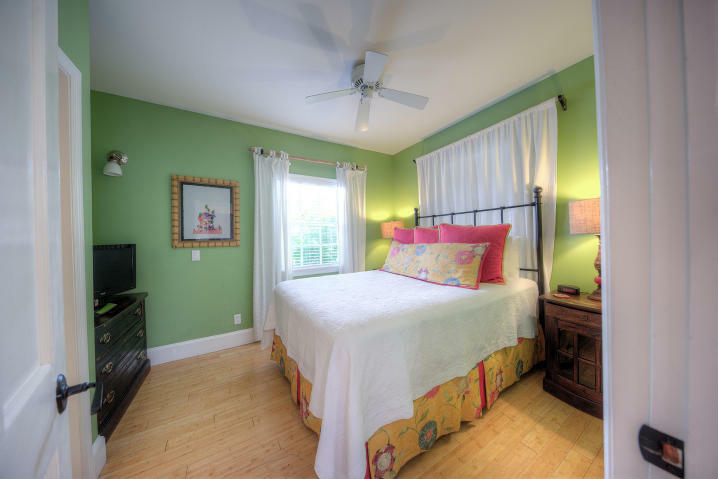 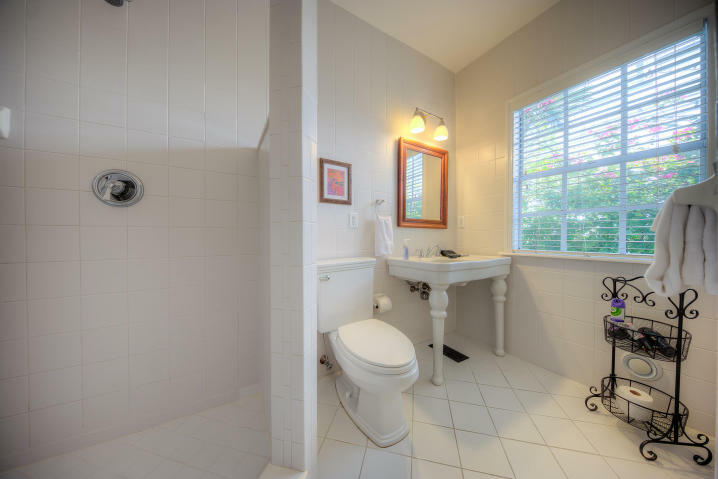 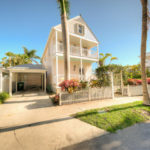 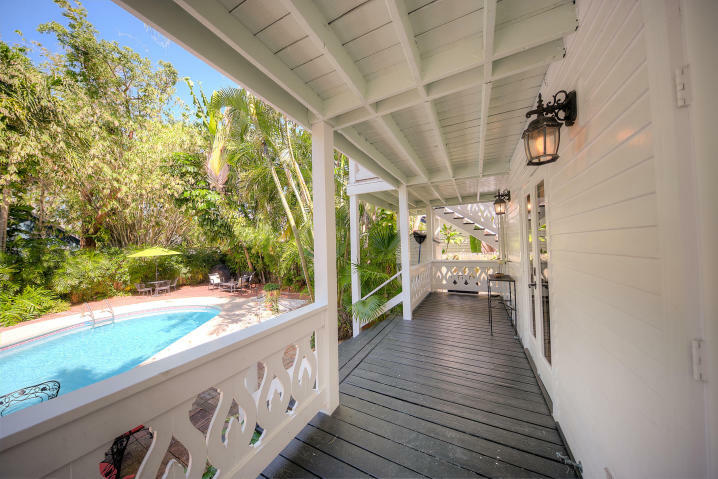 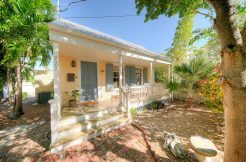 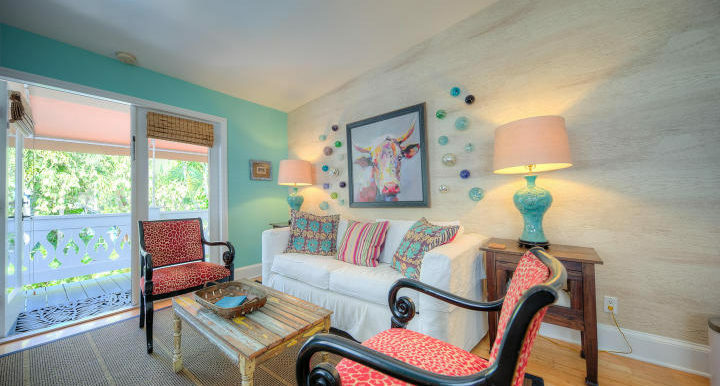 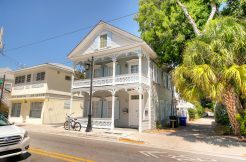 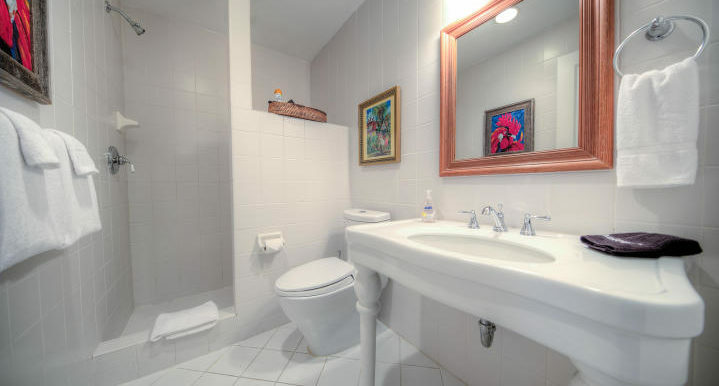 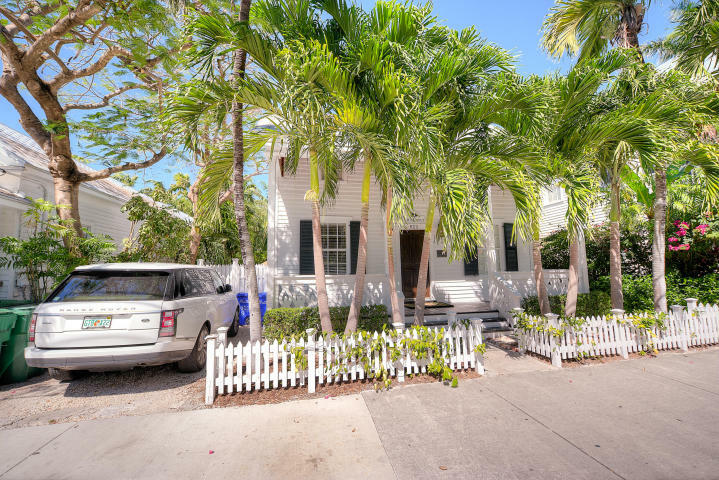 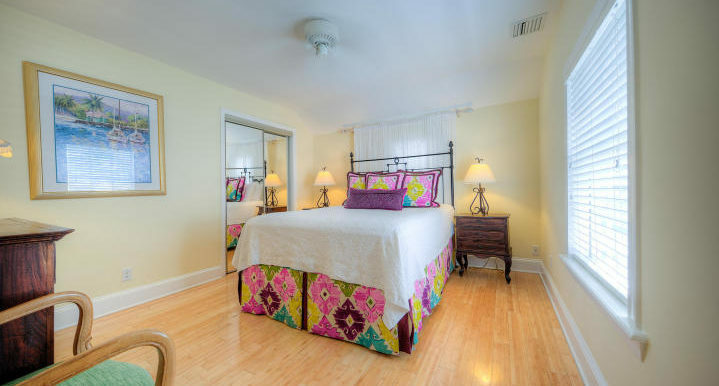 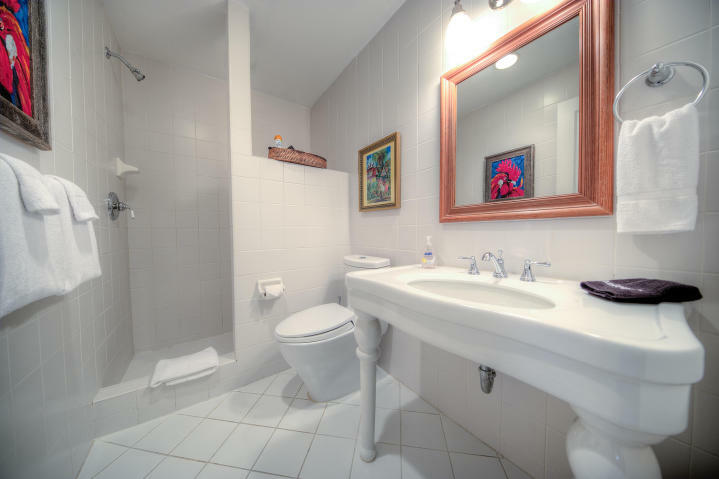 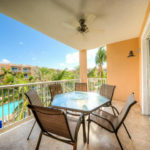 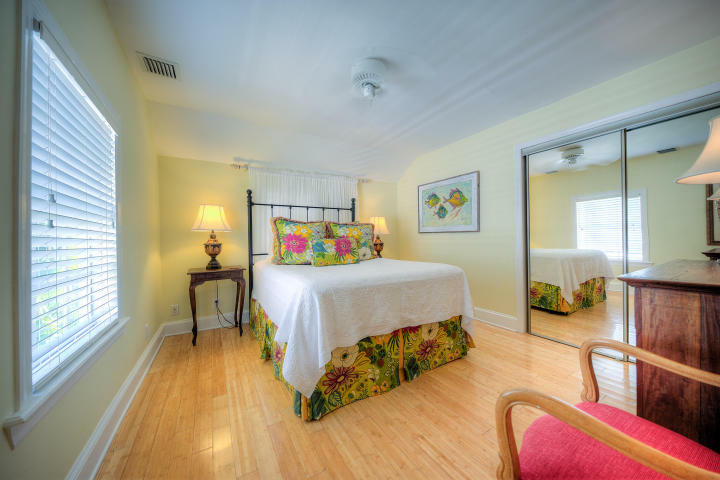 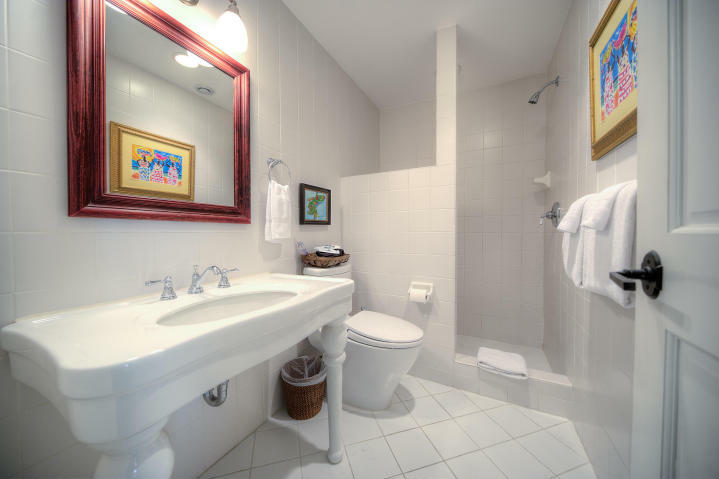 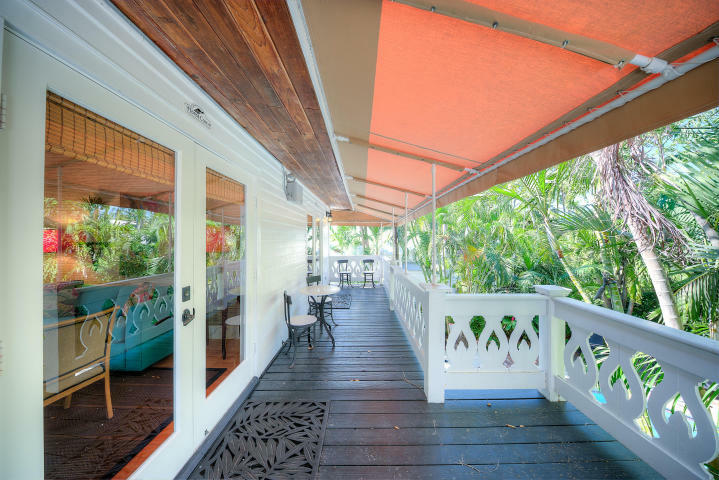 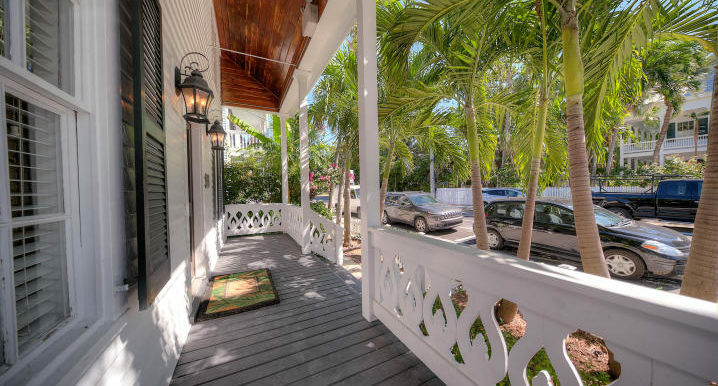 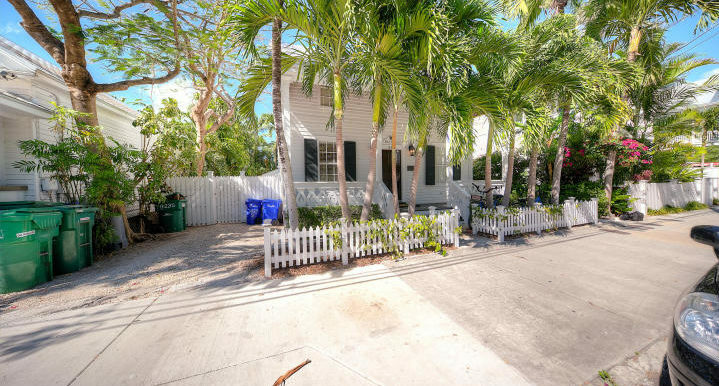 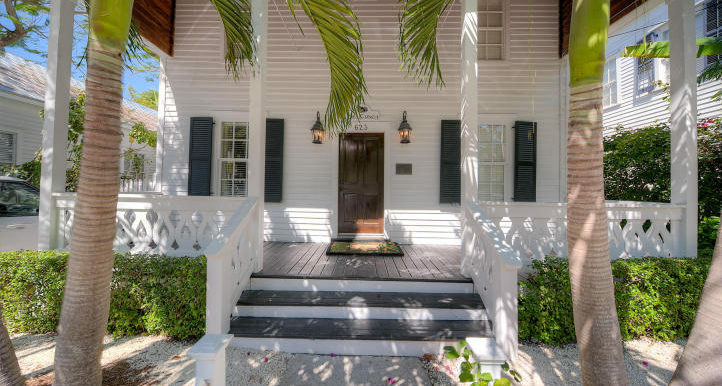 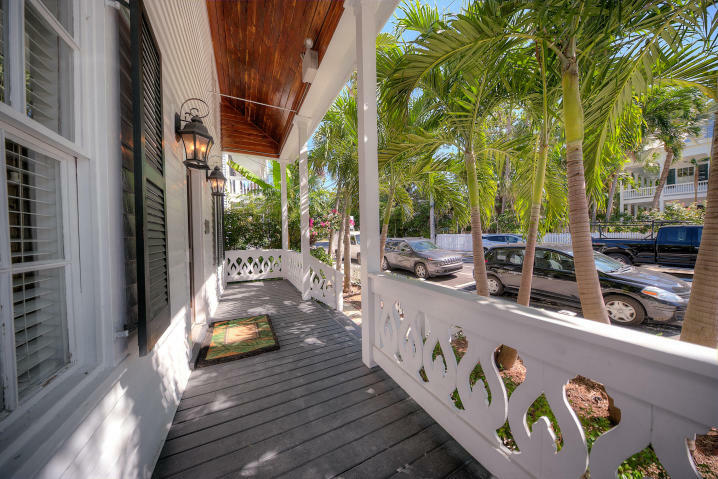 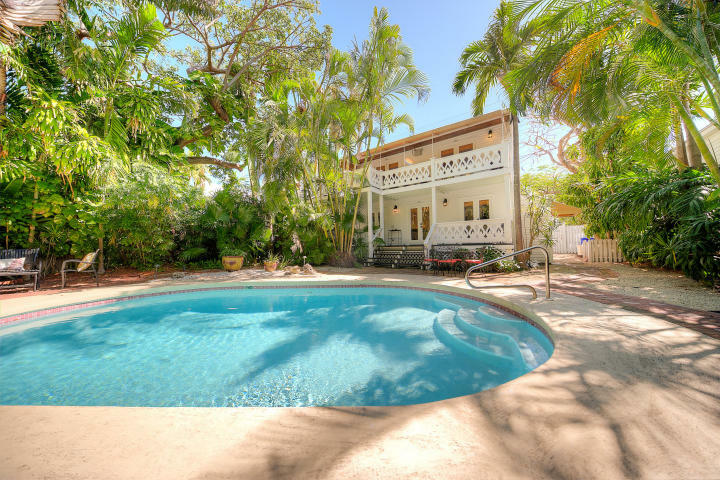 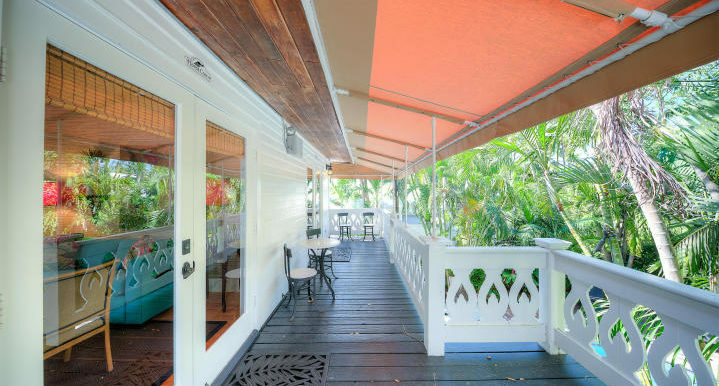 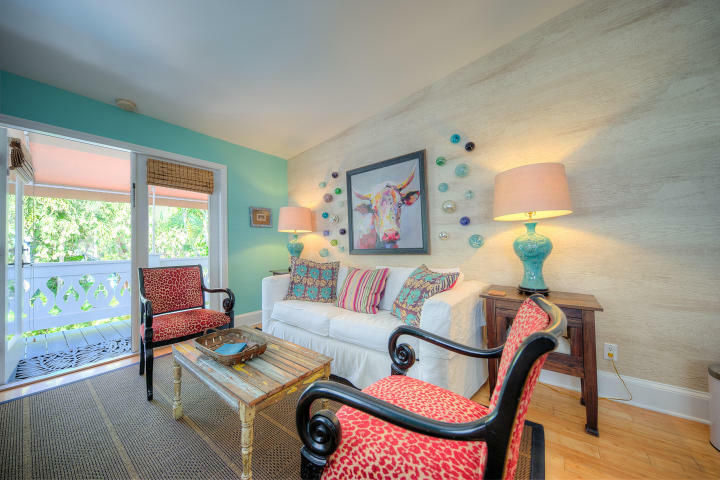 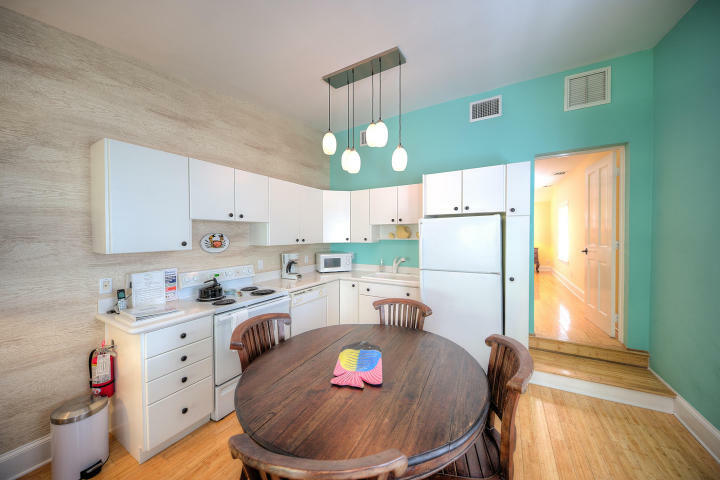 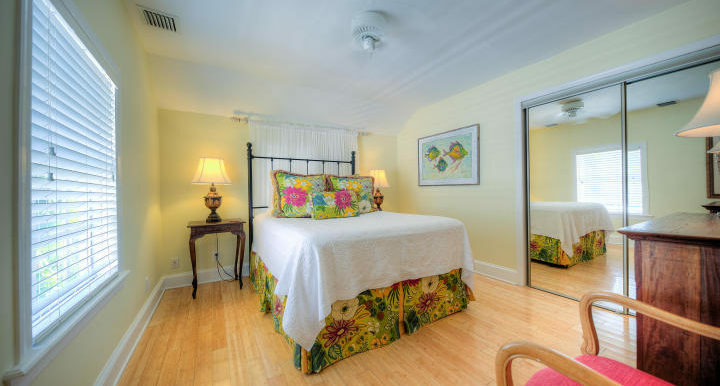 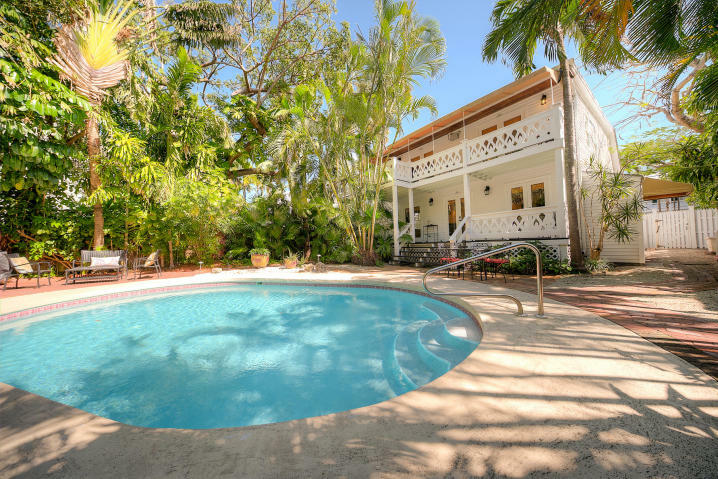 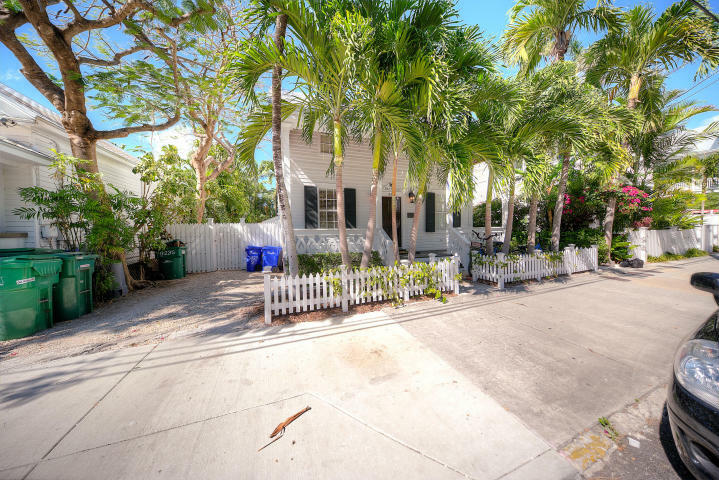 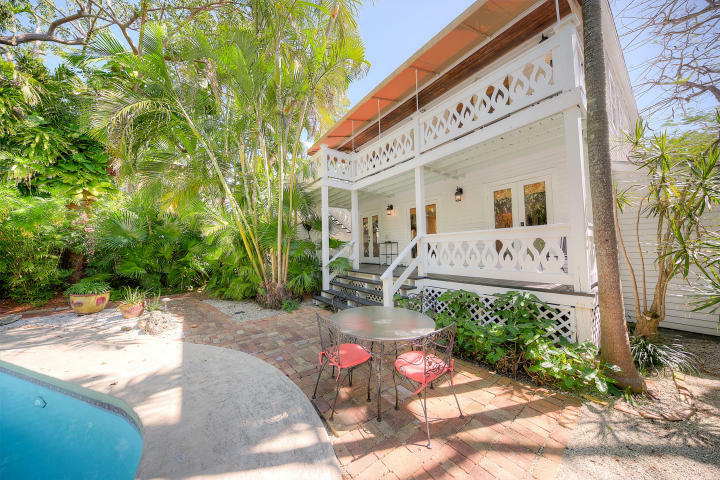 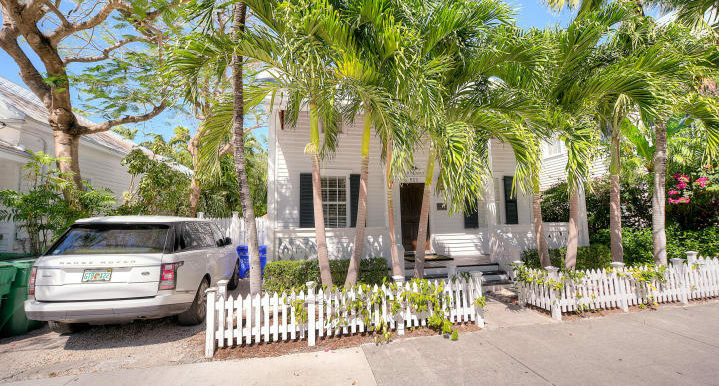 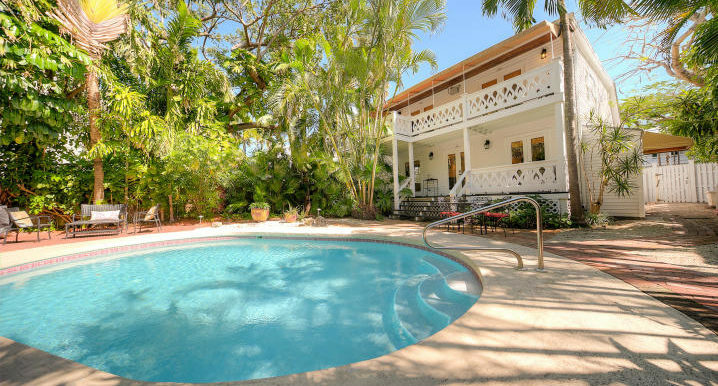 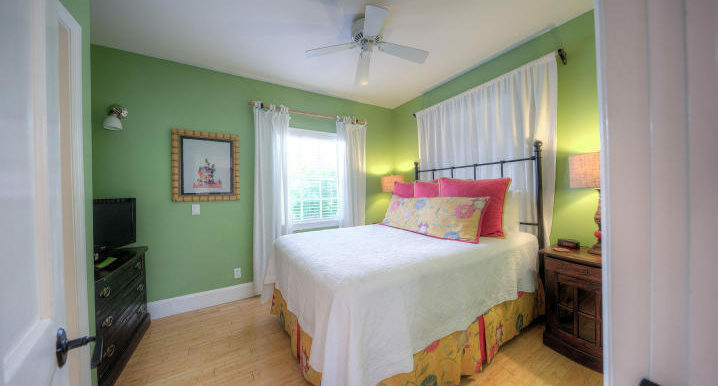 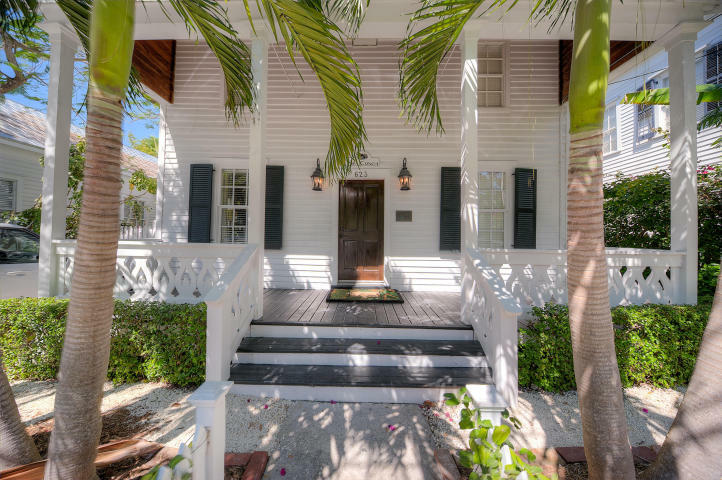 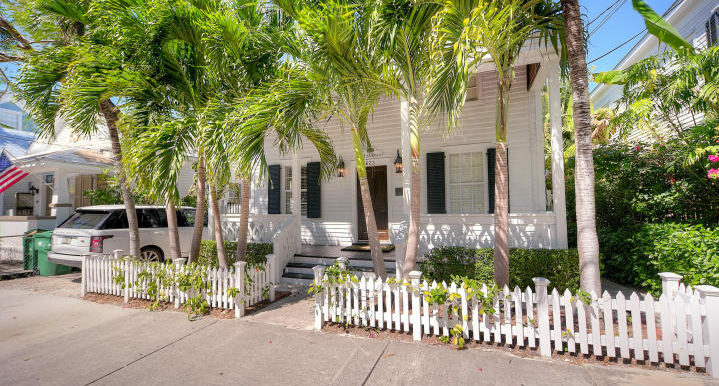 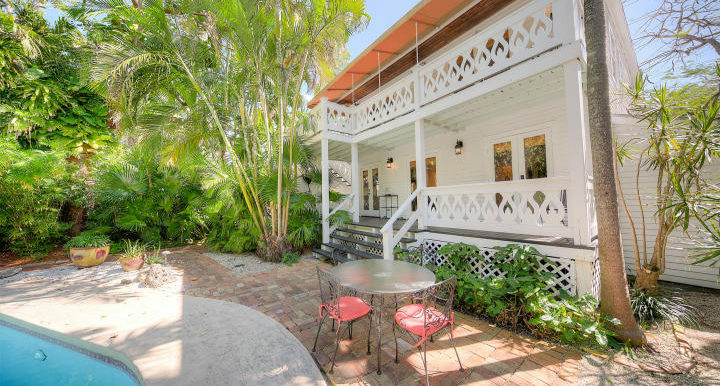 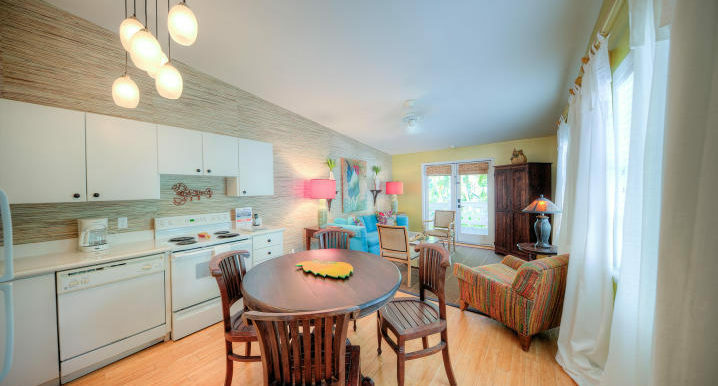 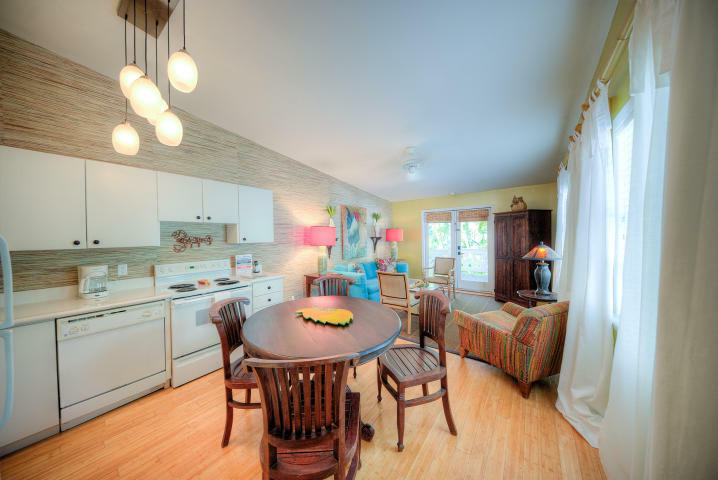 Ft.
Illustrious block in the heart of Old Town, this transiently licensed 4 bedroom 4 bath eye brow conch house is very special. 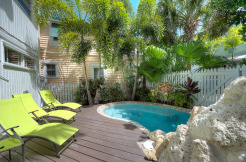 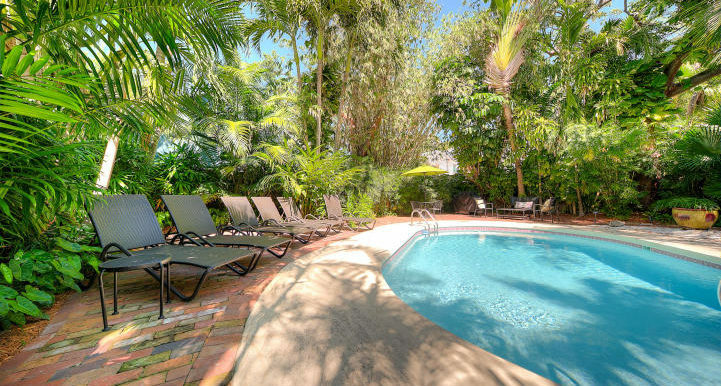 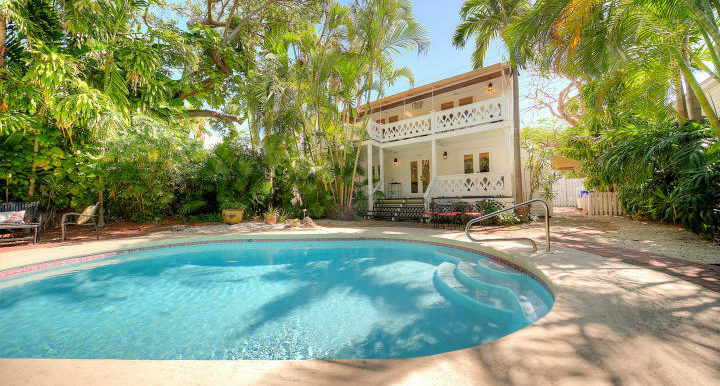 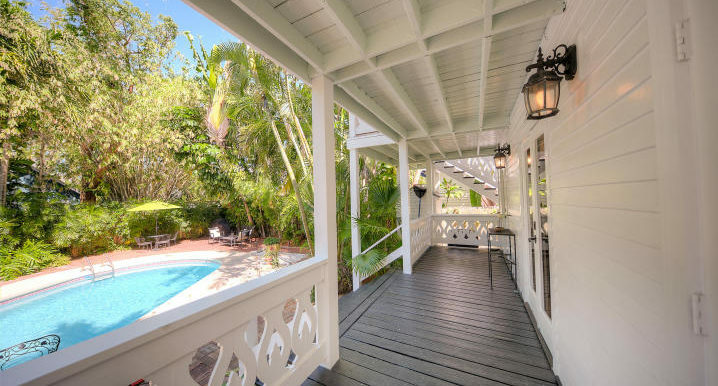 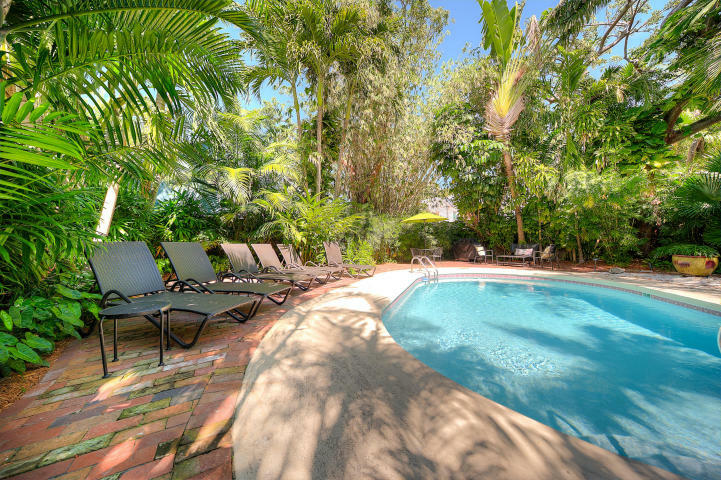 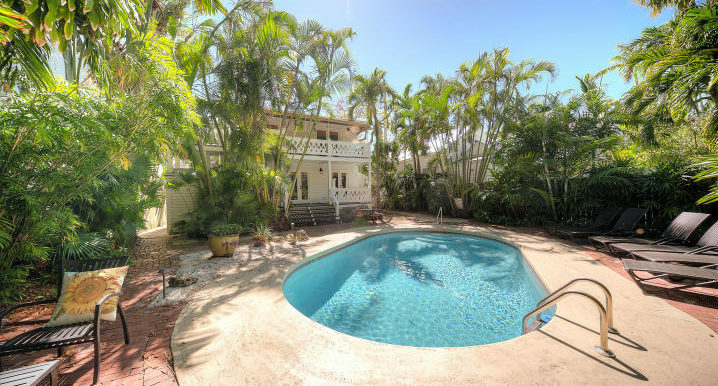 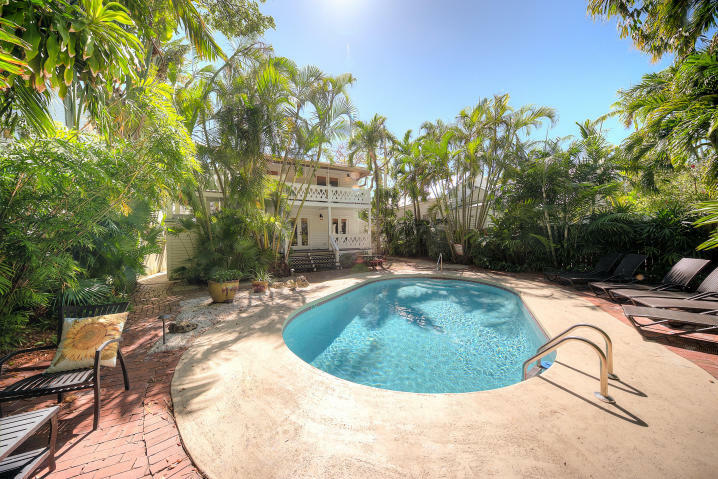 Tropical and lush this private 5,600 sf lot is the perfect peaceful place to relax by your pool and catch some rays. 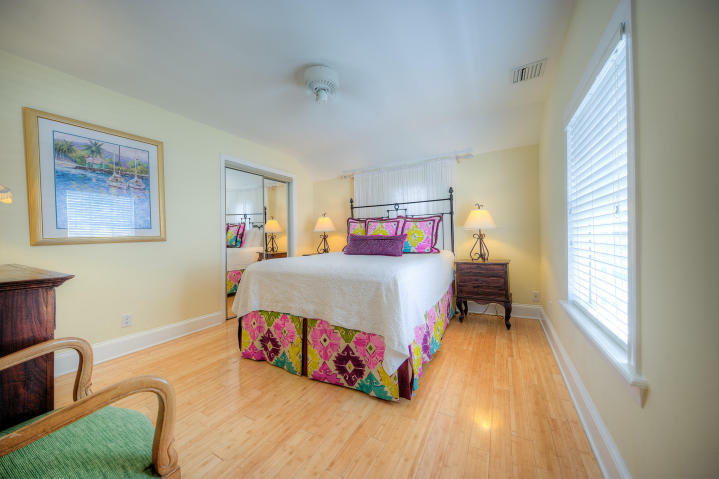 Licensed as a 3 unit guest house & in beautiful shape, it can be rented to 3 separate groups or is perfect for the large extended family. 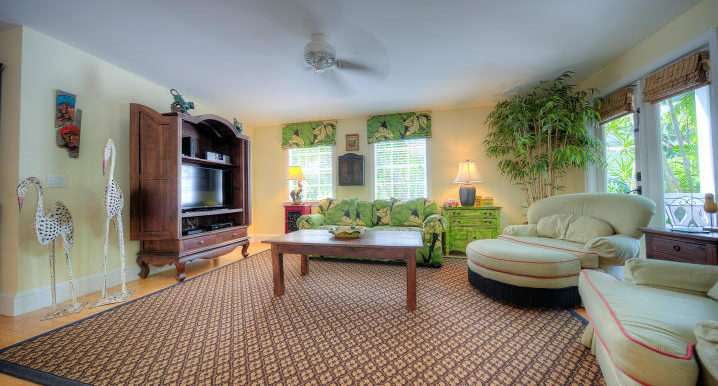 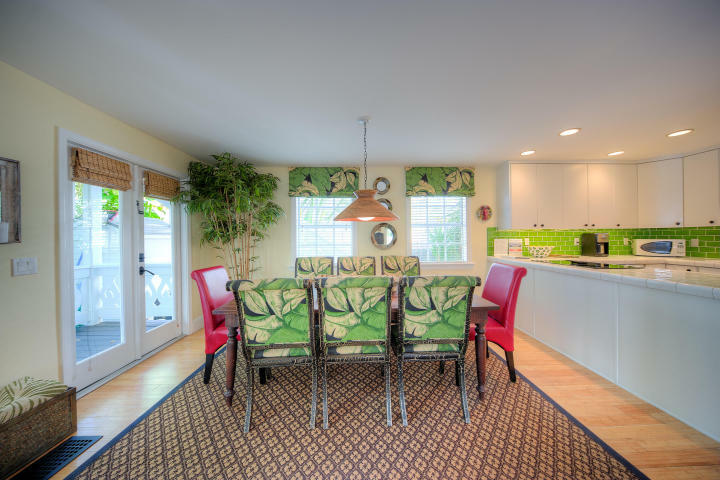 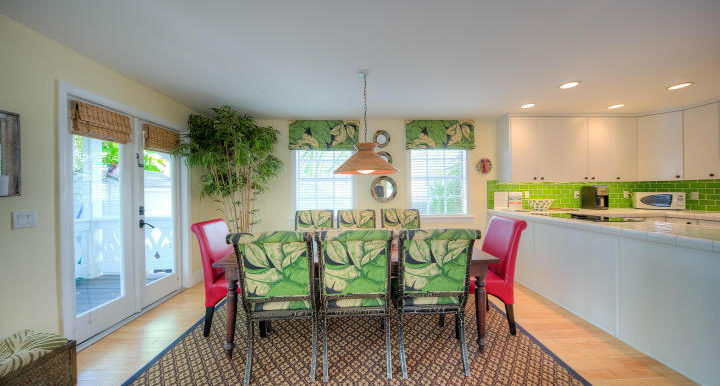 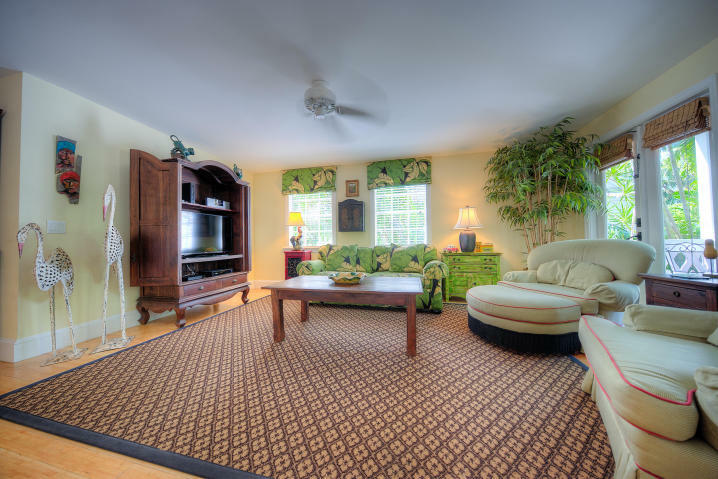 Wonderfully furnished and sold turnkey it is full of style & charm. 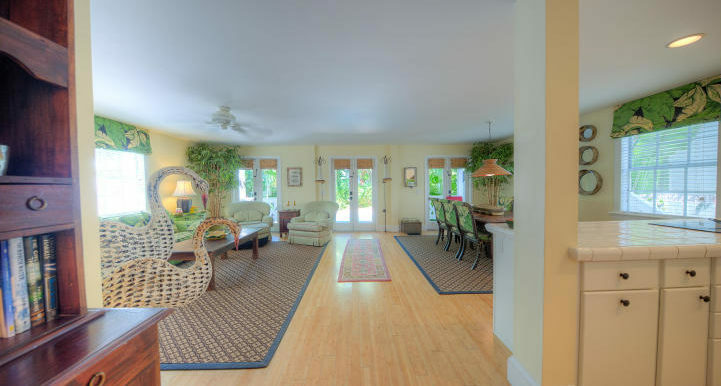 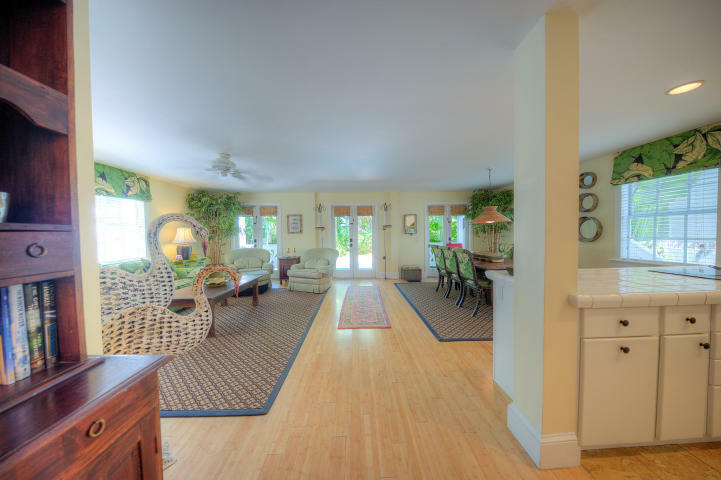 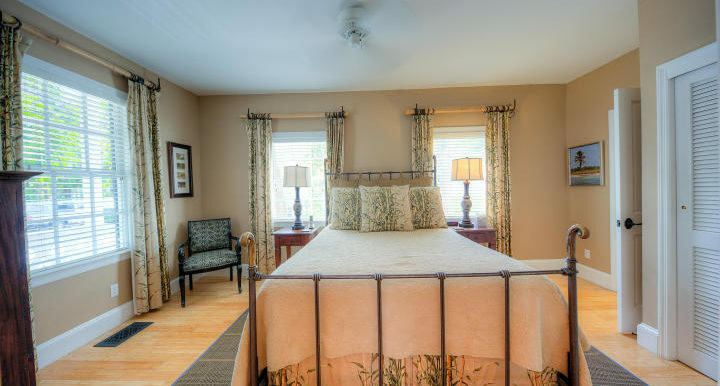 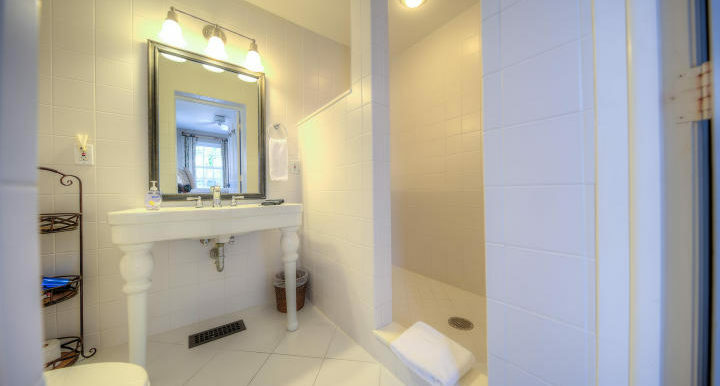 Downstairs offers 2BD/2 BA & a large great room w/ French doors to a covered porch. 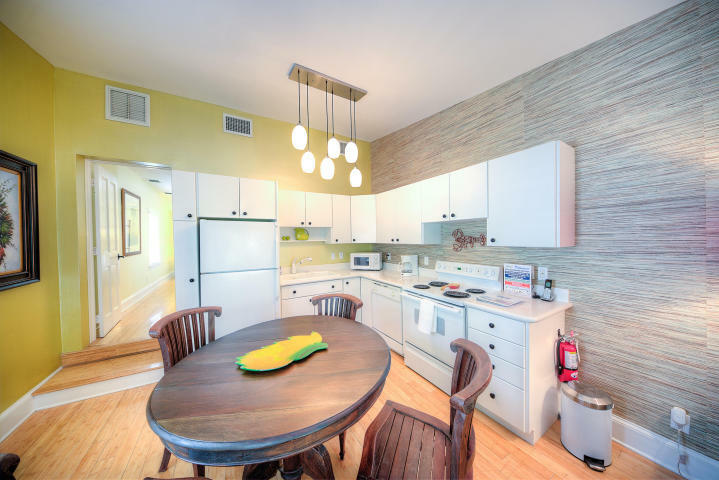 Upstairs there are two 1Bd/1BA units each with it’s own kitchen so your friends & family can have their own space too. 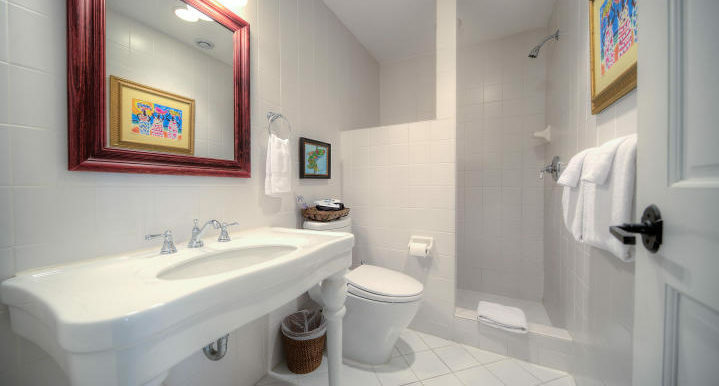 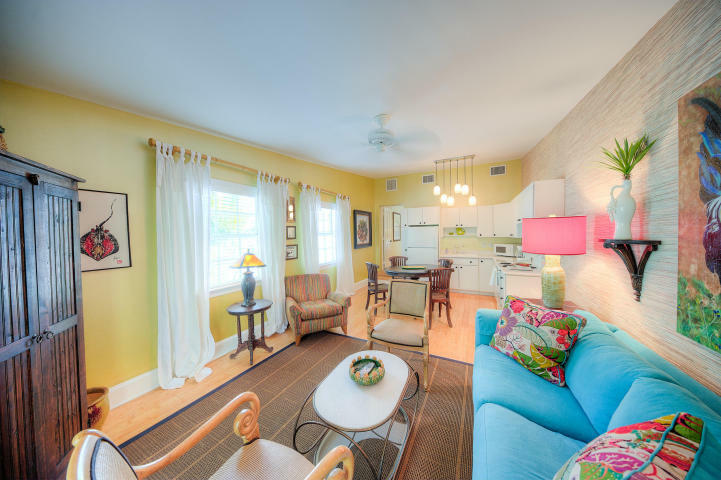 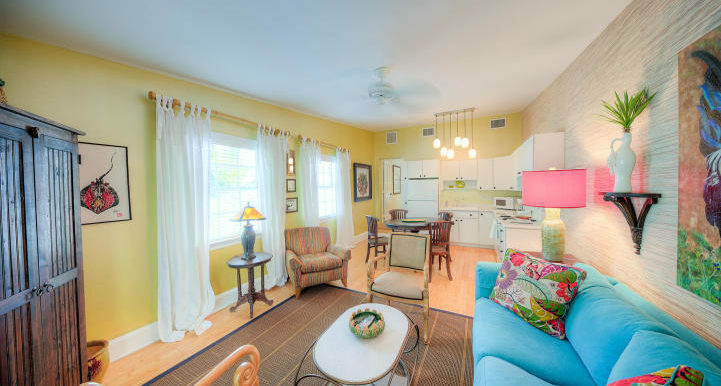 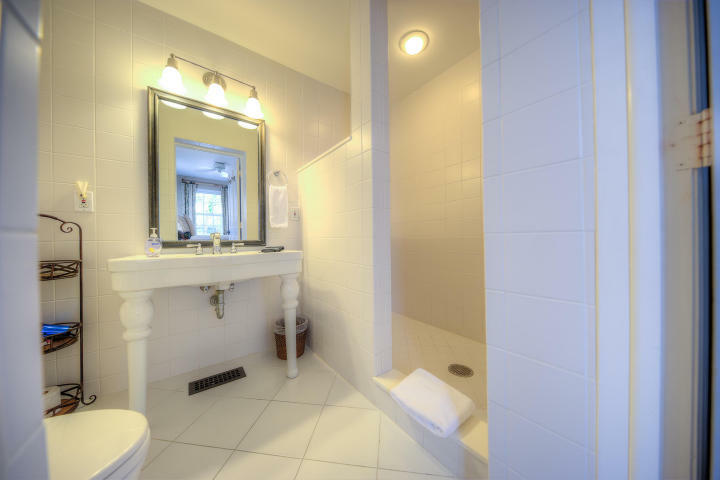 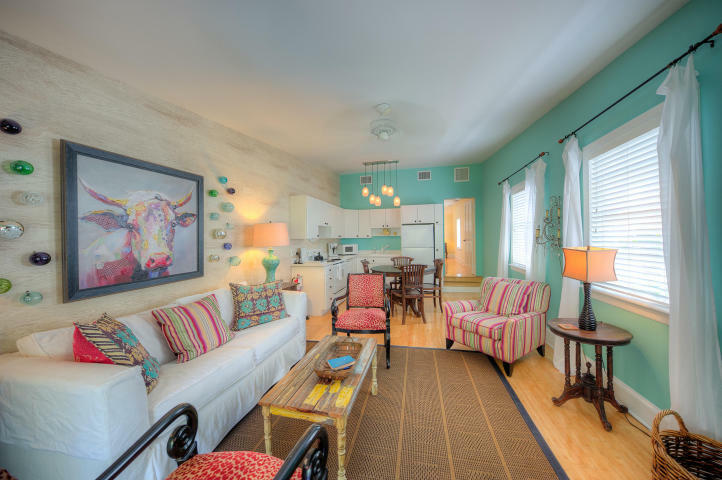 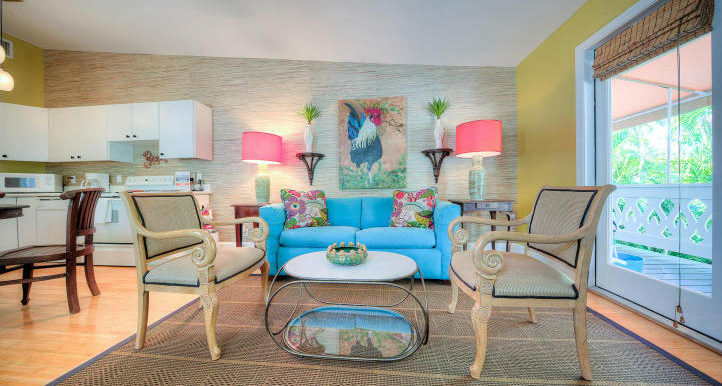 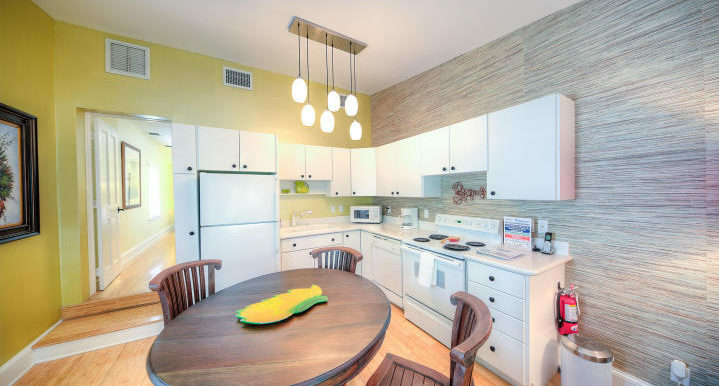 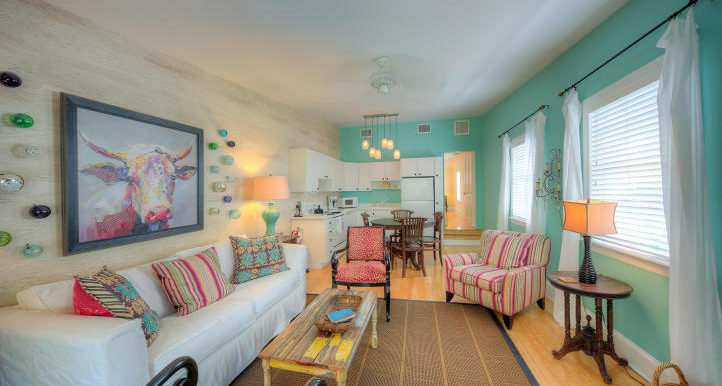 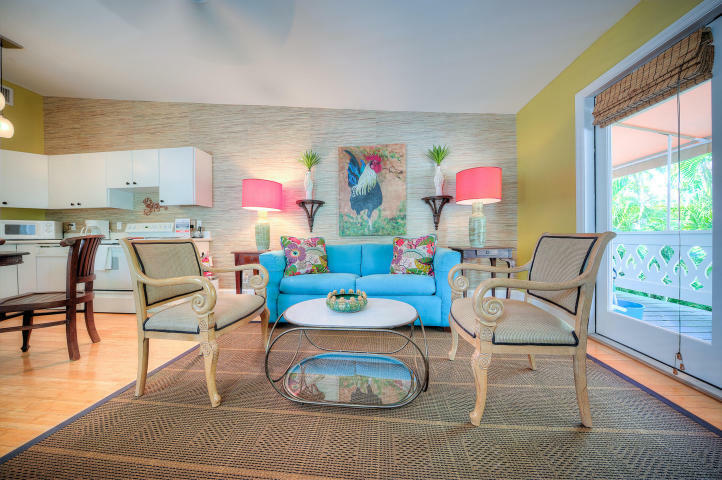 Just 2 blocks from Duval, it’s close to all of the fine restaurants and entertainment. 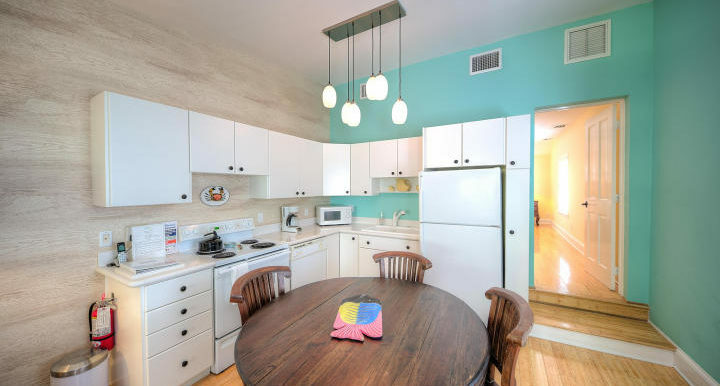 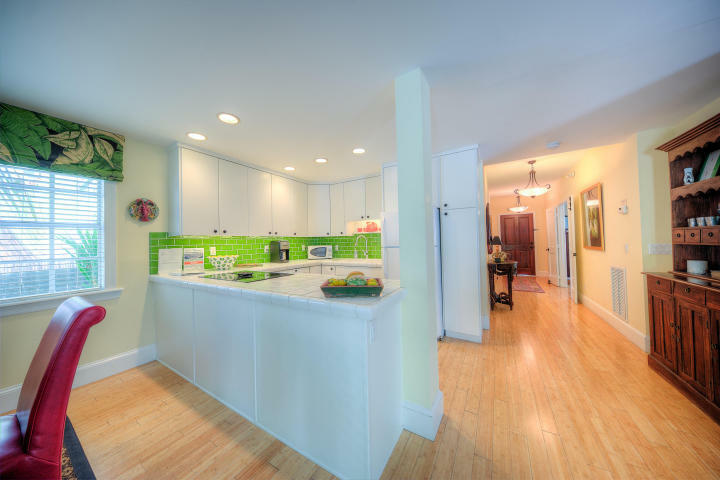 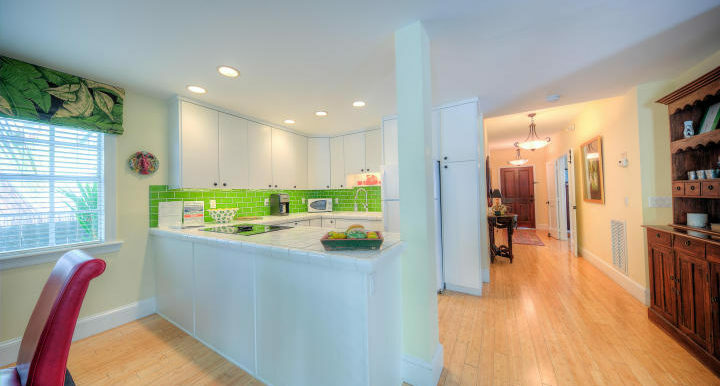 Its Fully fenced with off street parking, it has it all!